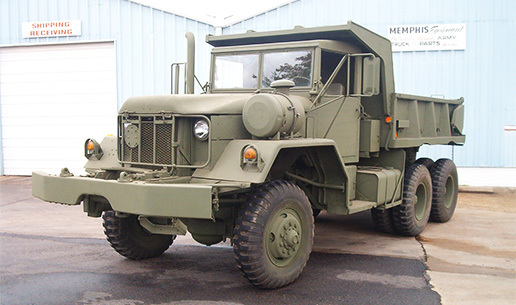 The M920 is part of the M915 series of military trucks built by A.M General Corp. 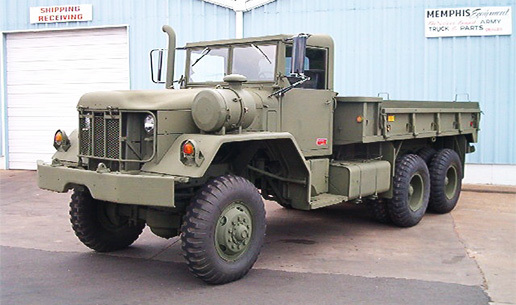 It is used to transport heavy loads on semitrailers on and off roads. 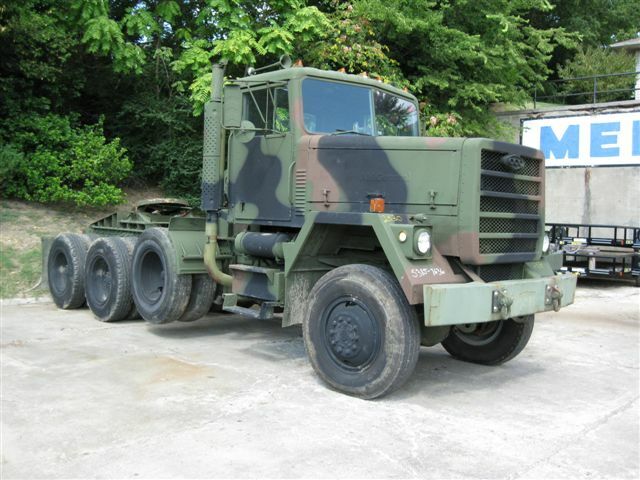 The truck has a longer wheelbase than the M916 and is equipped with an air operated “pusher axle” rated at 20,000lbs. 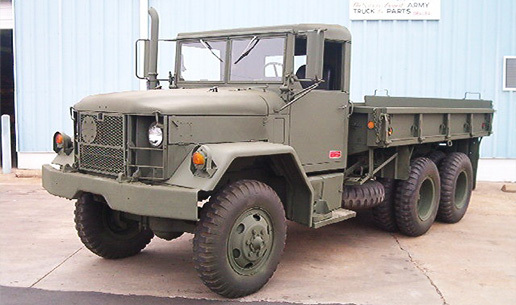 for extra payload capacity and Jake brakes on the engine. Behind the cab is a 45,000lb. 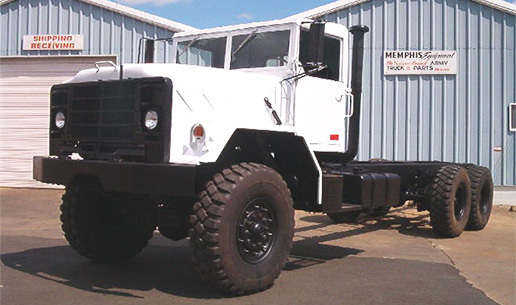 hydraulic powered winch and oversized fifth wheel for trailers using 3 inch kingpins.